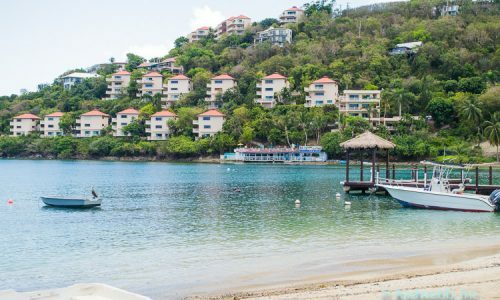 “What should I do during my visit to St. Thomas” is a very common question for someone making their first trip to the USVI. 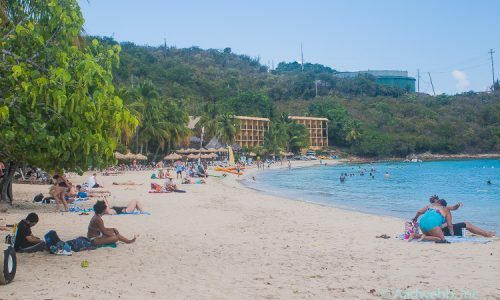 Most people want to relax and enjoy the beaches and turquoise waters of St. Thomas and St. John. 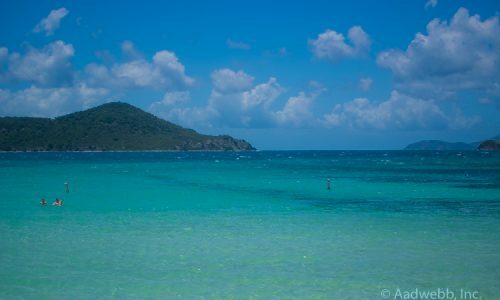 There are over 40 beaches on St. Thomas and over 25 beaches on St. John! Each beach has its own distinct personality. In addition to the beaches, the food scene on the Island is beyond belief, with lots of variety in cuisines and price. So, don’t worry, just be happy here and let us make some suggestions for you based on the length of your stay. Do not waste time renting a car because taxis are freely available and can take you from point to point for $15 or less depending on the distance. Since your stay on the islands is so short, there is no need to grocery shop; just choose your excursions and go! Plan on staying at a hotel or a VRBO/AirBNB if the owner allows a short stay. You’re going to be in paradise long enough to rent a car and/or jeep but that is really not necessary. Consider a VRBO or Airbnb rental as opposed to a hotel stay; you can go to the local Pueblo market or K-Mart to stock up on groceries and staples. A 5-day stay allows you time to relax and enjoy your accommodations and amenities while giving you time to explore another island. Spending a week means you have time to relax and enjoy your time in paradise! Definitely rent a car and book a stay on VRBO or AirBNB. Consider going to the local markets to buy fresh produce and/or seafood or go to the higher-end Gourmet Gallery. In addition to visiting St. John and St. Croix, bring your passport because you have time to explore the BVIs (British Virgin Islands). You will also have time to explore the history of St. Thomas and enjoy some cultural activities.